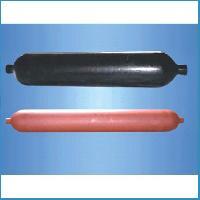 Hydrostatic StretchTest Pressure-53KgfCm2, Pneumatic Leakage Test Pressure-40KgfCm2, Max. 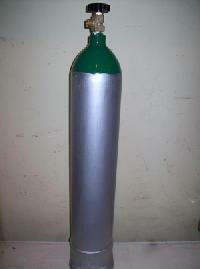 Working Pressure at 150 C-16KgfCm2. We offer 10l oxygen cylinder seamless steel gas cylinder with vavle full line of small cylinders, from 1 liters to 40 liters, with all necessary accessories such as valves, categories, oxygen supply kit, torch kit, portable cart etc. 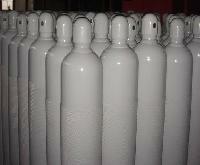 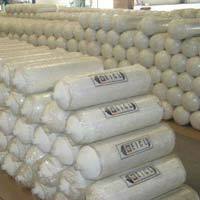 We supply new cng cylinders for auto, and bus. 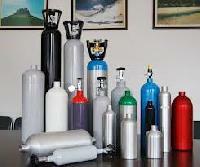 Backed by rich industry experience, we are presenting a broad range of Seam less Gas Cylinders. 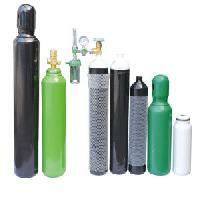 Our product range is developed from 37 mm tube material and is available in different working pressures, viz. 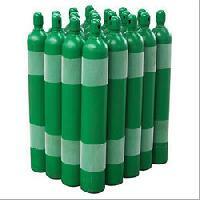 12 mpa and 15 mpa. 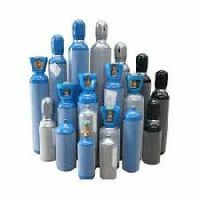 Further, these products are provided in a customized range as per the clients’ requirements like weight, length and external diameter. 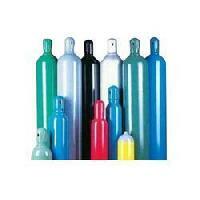 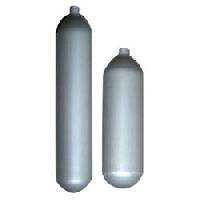 Medical gas cylinders need extra care as they need to be ultra clean from inside so as to avoid any contaminations. 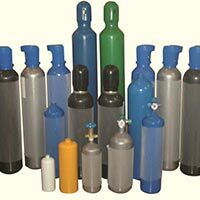 SCPL produces cylinders with special care to ensure that they have smooth, clean internal surfaces and free from contaminates. 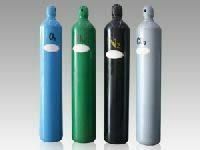 Externally cylinders are coated with good quality enamelepoxy paint to meet Indian standards and as well as specific customer requirements. We are offering seamless steel gas cylinder. 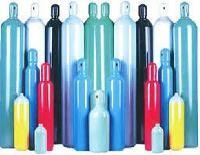 Eicl make empty new brand seamless steel gas cylinders. 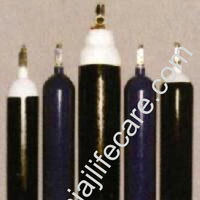 Medical Engineers (india) Pvt. 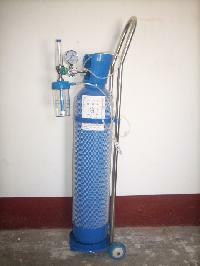 Ltd.
Sun Shine Medical Equipment Guard..
We are offering seamless steel gas cylinder full line of small cylinders, from 1 liters to 40 liters, with all necessary accessories such as valves, categories, oxygen supply kit, torch kit, portable cart etc. 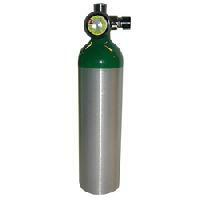 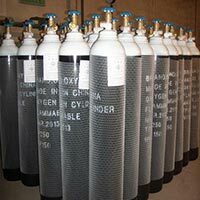 We offer 15l oxygen cylinder seamless gas cylinder with vavle full line of small cylinders, from 1 liters to 40 liters, with all necessary accessories such as valves, categories, oxygen supply kit, torch kit, portable cart etc.